Houston Axe Throwing is Houston’s first indoor urban axe throwing range and the first axe throwing club in Texas. Not only is it great for a night out with friends, bachelor/ette parties, and team building it can be a form of stress relief. There is nothing quite like learning a new skill, mastering it and releasing your inner lumberjack/jill. The moment you stick your first bullseye, we know that you’ll be hooked. We sure were! 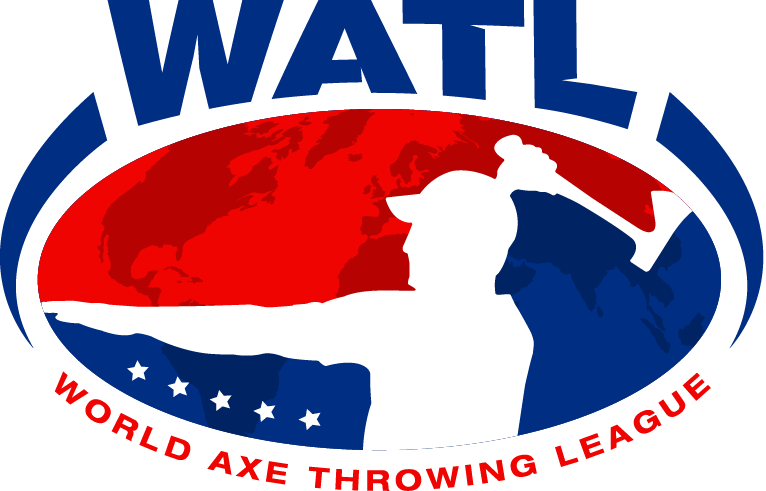 You and your best mates will spend 1.5-2.5 hours becoming intimate with a 1.5lb piece of whirling wood and metal as you learn from one of our axeperts, practice, play axe throwing games, and then finally square off in a group tournament for the title of Axe Throwing Champion. Our Axe Throwing sessions are run by trained Axeperts who will show you how to safely handle an axe and chuck it with accuracy while giving you tips on how to capture that illustrious Bullseye!